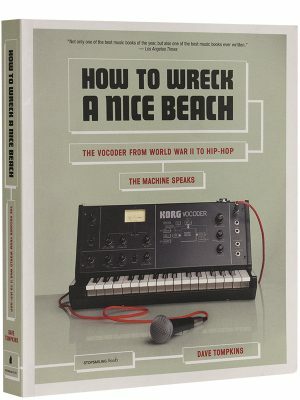 Dutch Dance: How The Netherlands took the lead in Electronic Music Culture is the first and most complete English language history of the rise and growth of the world dominating Dutch electronic dance music industry and culture. This entertaining, well-researched, informative and richly illustrated musical odyssey includes interviews with key players, hilarious anecdotes and fun facts, and is illustrated with exclusive striking photos from the archives of MARY GO WILD. 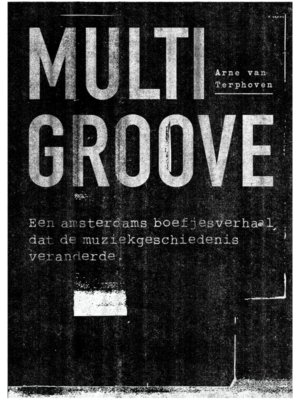 Dutch Dance tells the hugely inspiring story about this world-wide musical and cultural revolution and will be published in October 2018, during the Amsterdam Dance Event, exactly 30 years after the revolutionary breakthrough of house music in The Netherlands. September 1988. It has been some time since the new house music from Chicago, Detroit and New York found its way to Dutch shores. And yet, to the frustration of a select group of DJs that have been importing the revolutionary sound, public and media response has been dismissive. But then, with the help of a contingent of British DJs and partygoers, and with solid preparatory work by Belgian pioneers, the Dutch dance music scene explodes. An Autumn of Love is born. Thirty years later, the Netherlands are at the vanguard of this world-wide cultural phenomenon: DJs like Tiësto, Martin Garrix, Hardwell, Armin van Buuren, Afrojack, Joris Voorn and many others head line-ups and popularity polls. Festivals and party concepts that have been developed in the Netherlands are rolled out all over the world with resounding success. The dance music world converges on our capital city to party or network during the Amsterdam Dance Event. What’s more, the world’s biggest dance music label Spinnin’ Records is from the Netherlands. 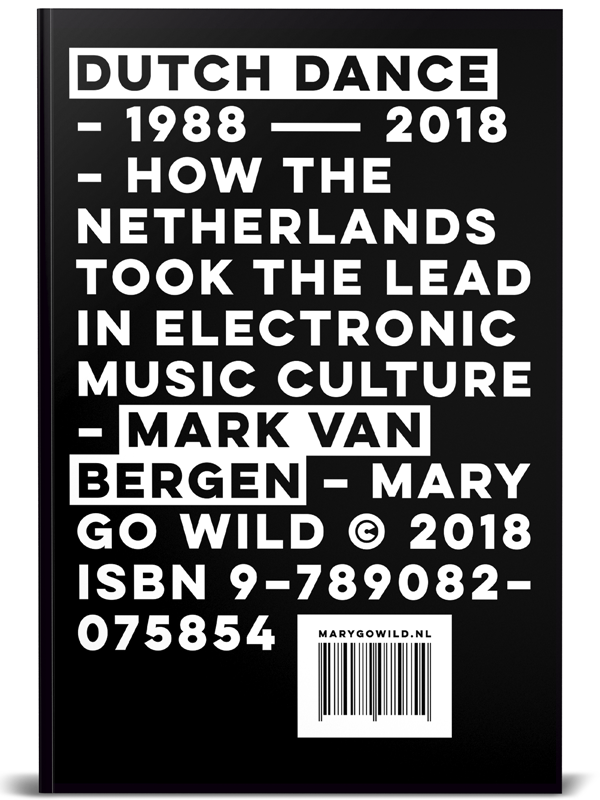 Dutch Dance: How The Netherlands took the lead in Electronic Music Culture chronologically documents all the steps in this expansion, providing a wealth of information, interviews and pictures. 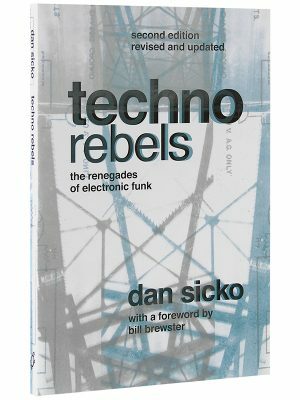 It explains how a mix of circumstances provided the fertile ground for electronic dance music to flourish. 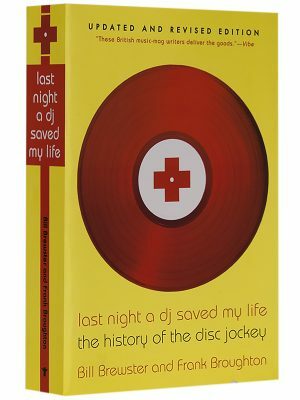 The book documents all the major players, venues, cities and styles involved in this incredible cultural history, and is published exactly 30 years after the revolutionary breakthrough of house music in the Netherlands. Mark van Bergen (1975) is journalist and university lecturer specialized in electronic dance music and its industry. He runs the Dutch Dance Industry Lab at Fontys Academy for Creative Industries in Tilburg and is founder/editor-in-chief of dance music platform Thisisourhouse.nl. 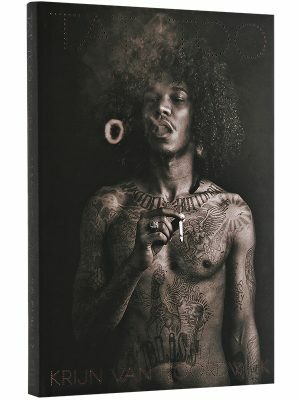 His first book on the Dutch Dance scene was published in 2013 and won the Pop Media Award, the most important award for music journalism in The Netherlands. 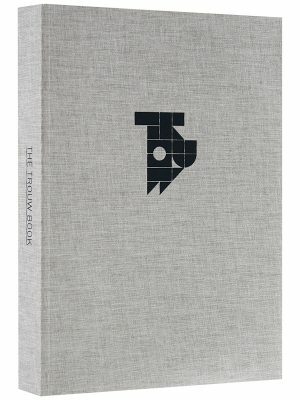 This is his fourth book project. Also contributing to this book are professor Ton Wilthagen (Tilburg University) and his colleague Andrew Cartwright, who has provided the translation. 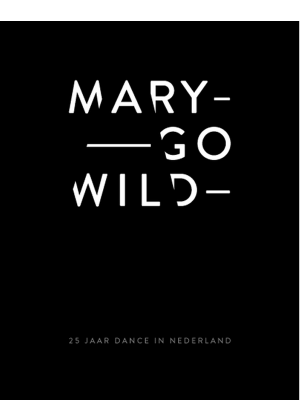 This research project was supported by Fontys Academy for Creative Industries, and was published thanks to the commitment of ING, Amsterdam Dance Event, and Gemeente Breda.